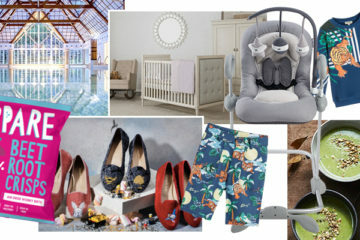 From baby bouncers and ballet shoes to wellbeing workshops and wonky crisps, here's what the My Baba team are loving this week. 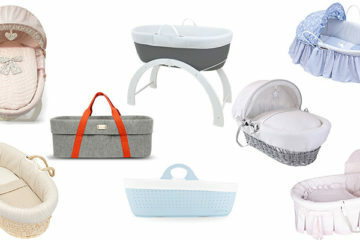 From modern to contemporary there is something suitable for every newborn. 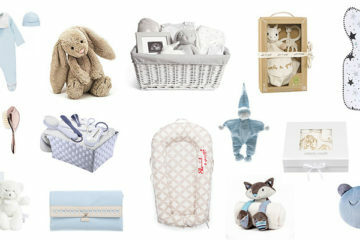 If you have a baby shower coming up you'll find a whole host of inspiration in this collection of gorgeous gifts. From the latest organic skincare to bed linen and party planning, here's what the My Baba team are loving this week. Here are our top pick of the best highchairs, from long lasting to the bright and beautiful, there is something for every budget.